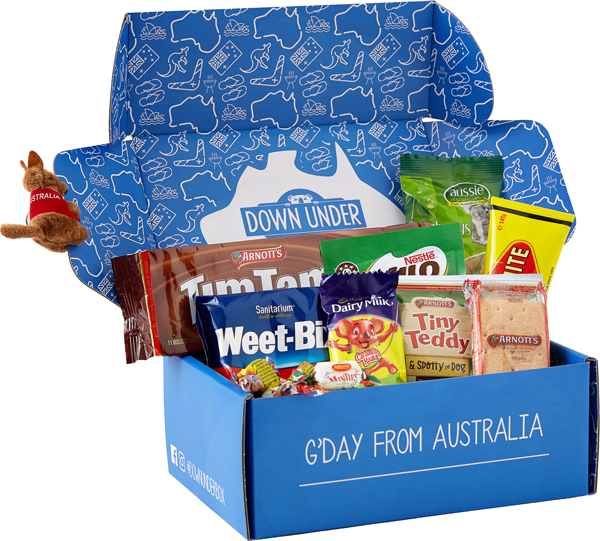 Make a client or employee’s day with a box of Aussie treats sent anywhere in the world. Perfect for events or corporate gifts, you can add your own collateral for free with fully custom branding available to fit your requirements and budget. Whether you are after something simple or full custom branding for your care package, we have different options to give your customers the best experience possible. To keep things simple, we have a number of pre-configured gift boxes for you to choose from. Think you know best? 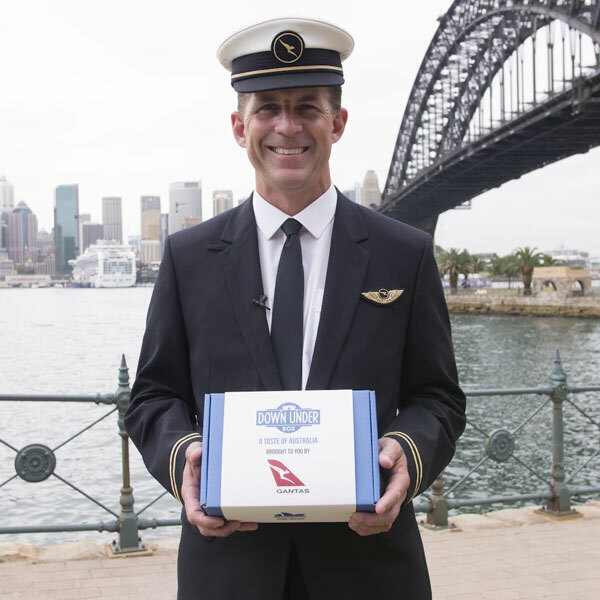 You can also build your own Aussie care package to cater for those who aren’t such big fans of Vegemite (or anything else).